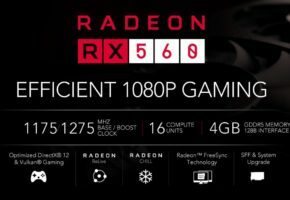 A new information regarding Radeon RX 500 launch has come to light. 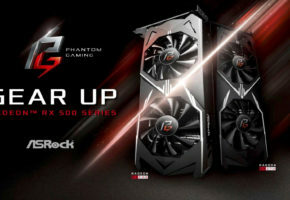 According to a Chinese website, AMD has allegedly pushed back Radeon RX 500 series launch by two weeks. 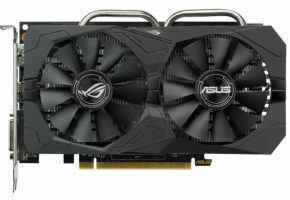 The previous date was set to April 4th (RX 580/570) and April 11th (RX 560/550) — according to Heise.de. 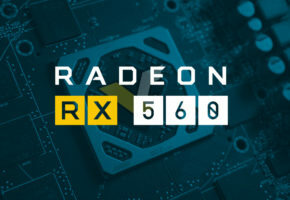 It is now said that RX 500 series will launch on April 18th (it was not specified which model, though). 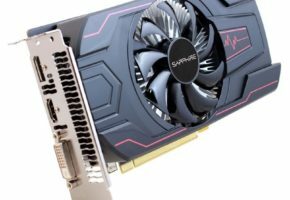 We do not have any confirmation about those dates, but we did ask around and it appears that the market is not very enthusiastic about those cards, as RX 580 and RX 570 are basically rebrands of RX 480 and 470. We will keep you updated once we learn more.